As the EU sets out its next steps towards a Digital Single Market, independent music companies comment the EU's plans to boost e-commerce and improve the online trading environment. 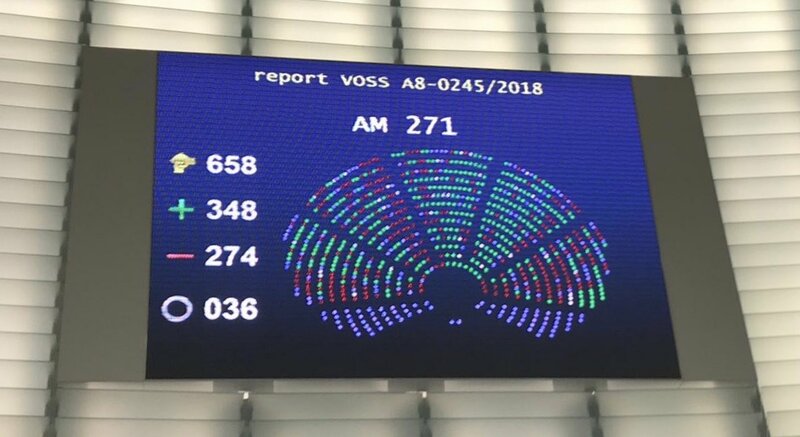 Highlighting key principles such as responsible behaviour of platforms, fairness for SMEs, as well as a level playing field for comparable services, IMPALA welcomes the EC’s Communication on online platforms as “a key step in the right direction for Europe to take the lead in ensuring fairness and competition”. IMPALA is pleased to note the EU’s commitment to introduce a set of measures to secure what IMPALA’s Executive Chair, Helen Smith, describes as: “an inclusive and competitive online ecosystem, where all actors operate on a level playing field”. IMPALA also supports the EU's ambition to make sure all services distributing copyright play by the same rules and that value generated by the online distribution of copyright protected works is fairly allocated. The "value gap" was already flagged as a priority in the Commission’s copyright Communication of December 2015, and the Commission plans to tackle this issue after the summer. Helen Smith commented: "This is essential – it is the biggest source of friction today in Europe’s online music licensing market." A review of notice and action procedures later this year was also confirmed today and IMPALA reiterates its call to ensure that notice and take-down becomes “notice and stay-down”. "This is also a top priority for our members" commented Helen Smith. The European Commission also presented its draft e-commerce package today, including a proposal for a geo-blocking Regulation. Services providing access to or use of copyright protected content, such as music, are excluded, with a review to be conducted two years after the entry into force of the Regulation. IMPALA expects any such review to confirm the ongoing rationale for excluding services providing access to or use of copyright protected content, which the Digital Single Market Commissioner, Mr Ansip, had already confirmed in December. “Extending the geo-blocking regulation to copyright related services would create a hindrance to cross-border activity and be a serious blow for cultural diversity. It would have the opposite effect to that intended by the Commission and we look forward to discussing this further with Mr Ansip”, commented Helen Smith.